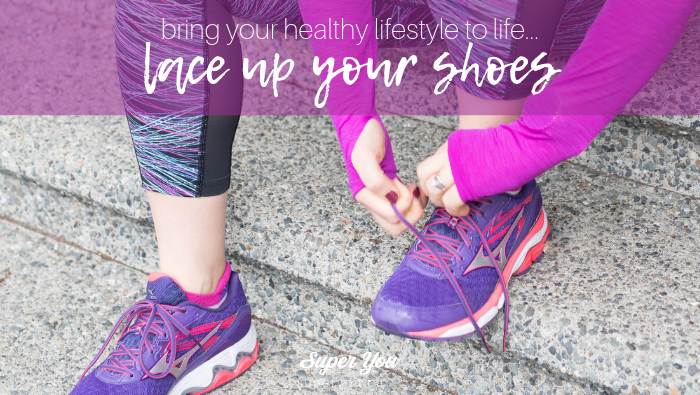 Lace Up Your Shoes to Success! 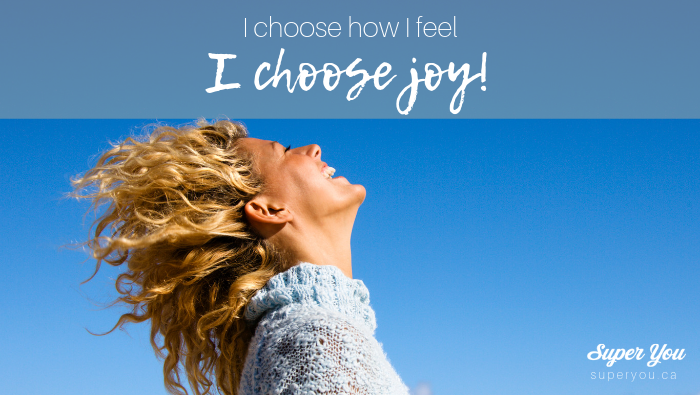 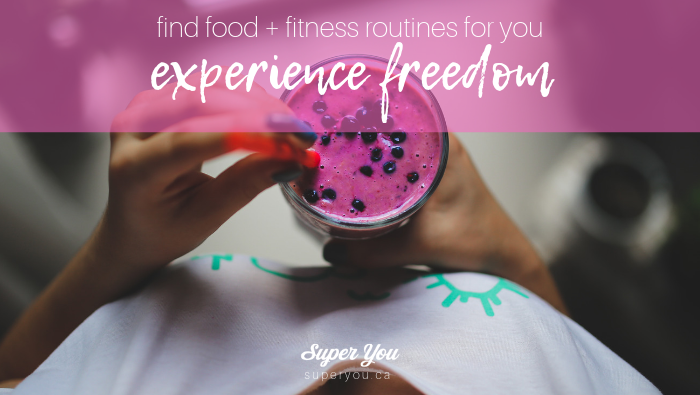 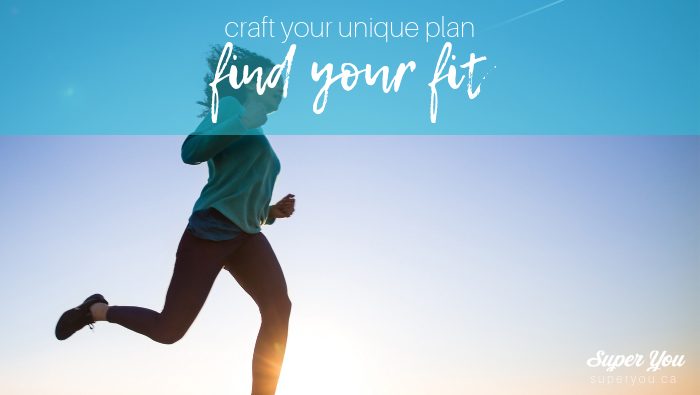 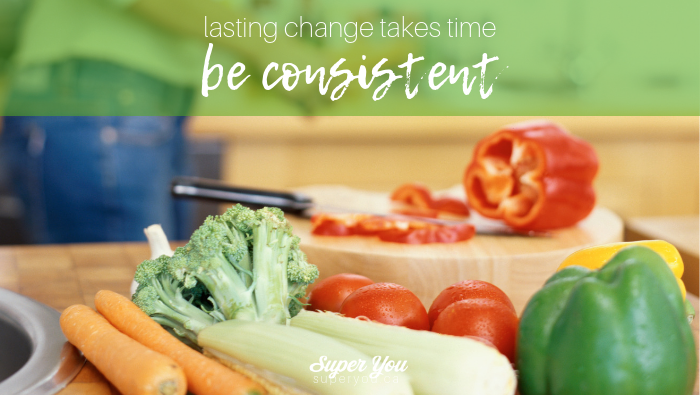 Build Fitness + Food Routines and Create Freedom! 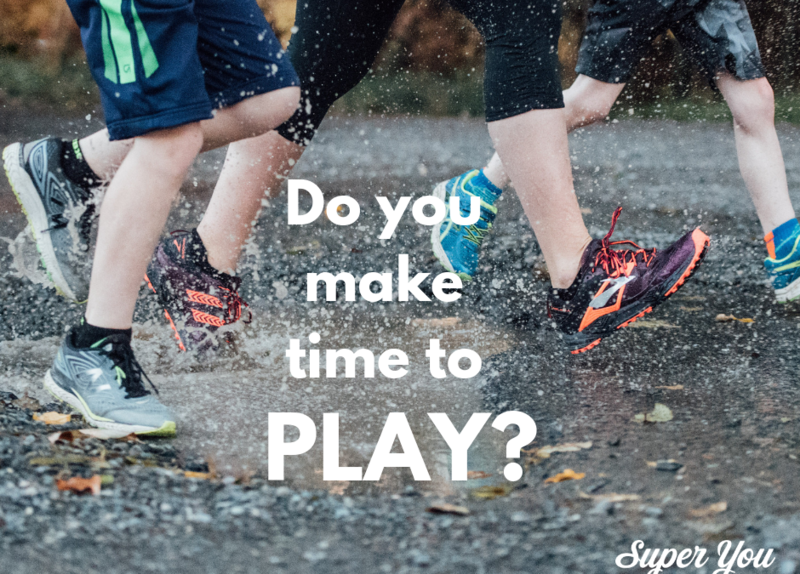 Do you make time for PLAY?